Lost? Stuck? Bored? Stressed? Confused? Exhausted? Directionless? Disconnected? Unbalanced? Powerless? Miserable? Lonely? Numb? Dead? ... I can help you become passionate, purposeful and peaceful in your life. In just a few sessions we can get you on the road to happiness. What do you want and what is stopping you? Do you need to change your life? Is it time to get happy? I am confident that I can help you achieve tangible positive changes to your happiness and life situation. My name is Lee, I'm an experienced, results-driven life coach, spiritual teacher and inspirational speaker based in London UK. I offer customised life coaching sessions designed to empower you to transform your life. I will help you establish your own consuming vision of the future along with an established plan of action. 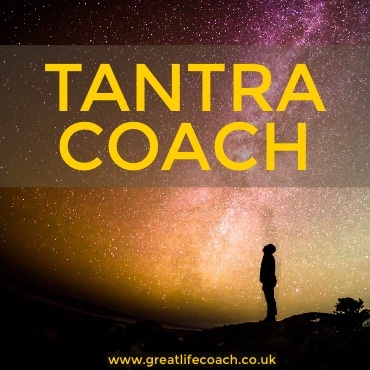 If you live or work in London, I will travel to you; and for clients outside of London I offer a comprehensive telephone life coaching service. It is very likely that you found me because you're intelligent, you have broad interests, and you're looking for something deeper. I offer one of the most unique life coaching styles in the UK. 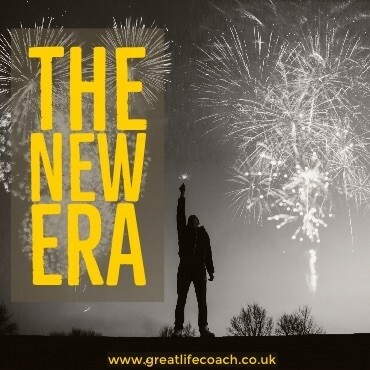 As a master life coach and executive coach I will help you make life changes, discover who you really are and what you are really here for. Learn how you can tangibly bring profound meaning to your life. Where are you in your own life journey? Regain stress-free life balance in your personal life, foster purposeful success in your professional life and live in a state of authentic happiness... Today. Many of my clients are hard working, productive, intelligent capable people living full-lives. They are in-tune with their growth and are always interested in strategies to be more purposeful, passionate and peaceful. 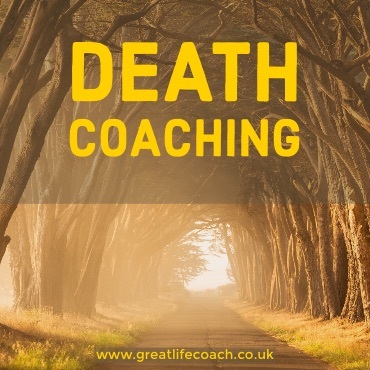 They use our coaching relationship as an effective, challenging, positive way to deal with life's dips, lulls, uncertainties and energy drains. Whether your focus is career change, relationship or spiritual, I can help you. Together we evolve juicy strategies to continue feeling worthy and alive. I partner with intelligent people and couples who want to excel at their passions, gifts and talents in a way that brings them success, life balance and happiness. Ready...? If you are not ready, check out my Free Coaching Goals Worksheet. 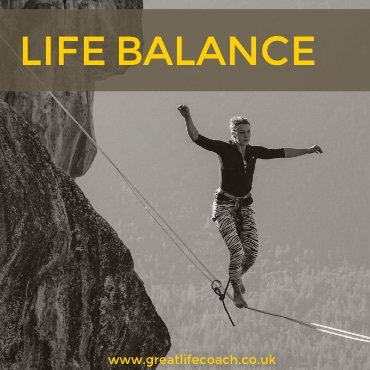 The Great Life Coach website is packed full of inspirational Free self-help wisdom... take a good look around! 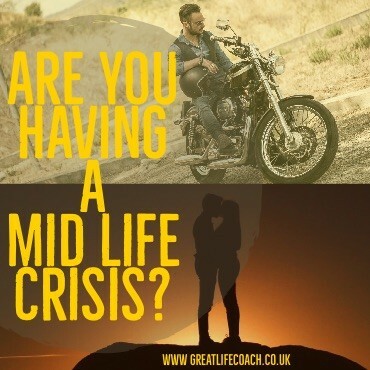 How to cope with a Mid Life Crisis?